luxurious Spa with pool, treatments and bistro – Spa Days from just £59; and stylish Lakes Restaurant for excellent cuisine and stunning lake views. Fabulous Pippin Gift Shop. 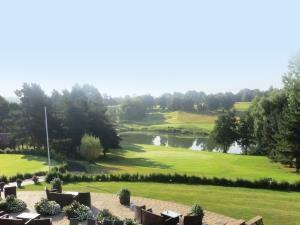 Visit www.stokebynayland.com to see our special offers.